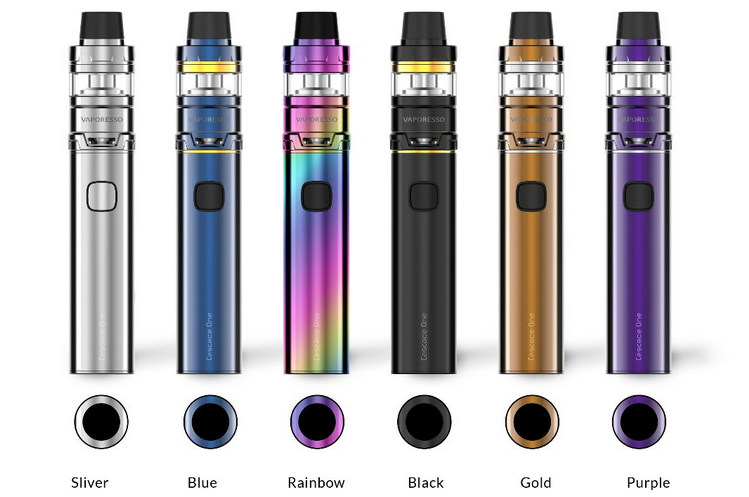 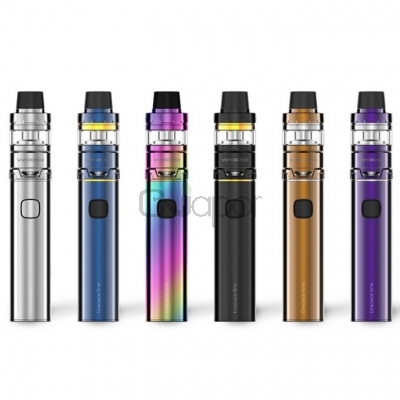 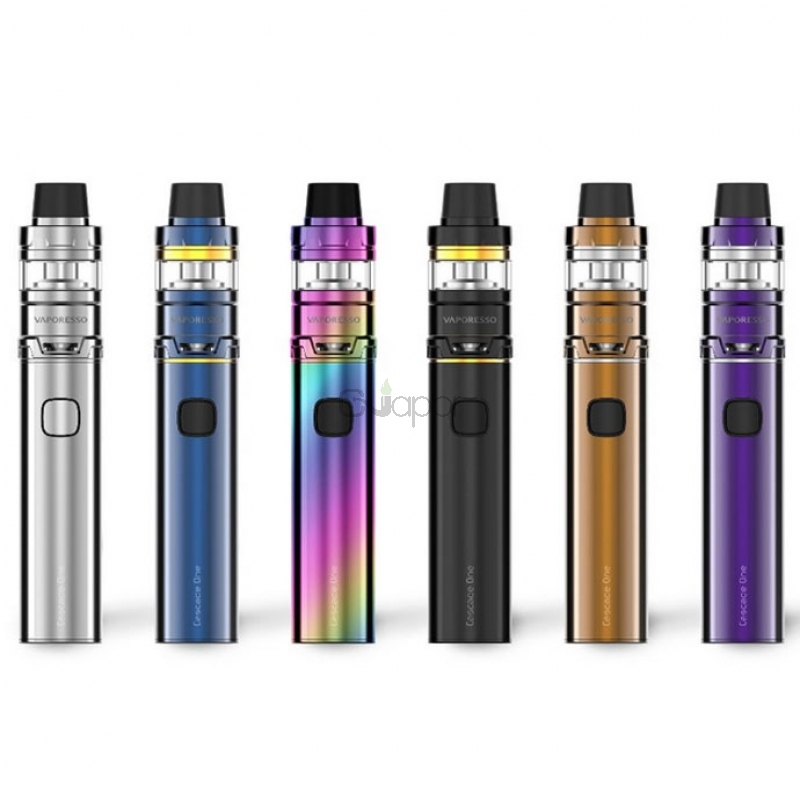 Vaporesso Cascade One Plus Kit features 5ml e-juice capacity and unique isolation structure, allowing consistant and intense flavors. 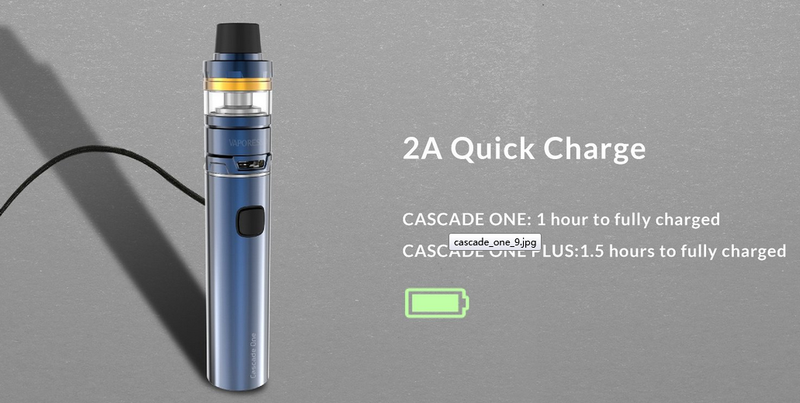 Powered by 3000mAh Battery, cascade one can be fully charged at most 1.5 hours. 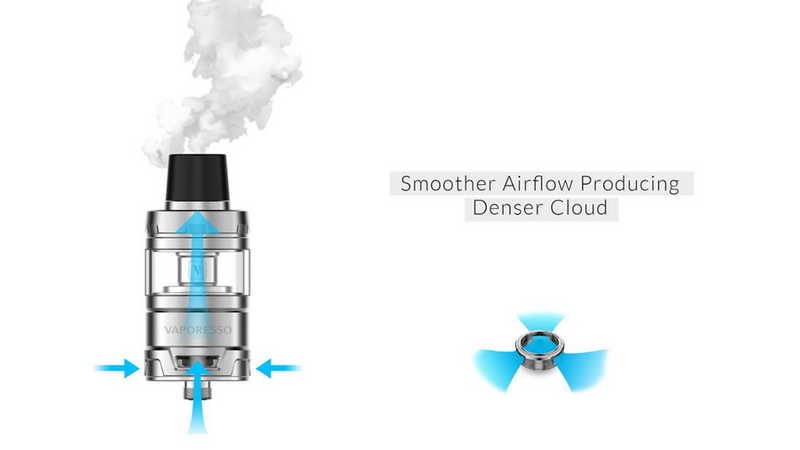 Safty lock mechanism can solve the leaking problem effectively. 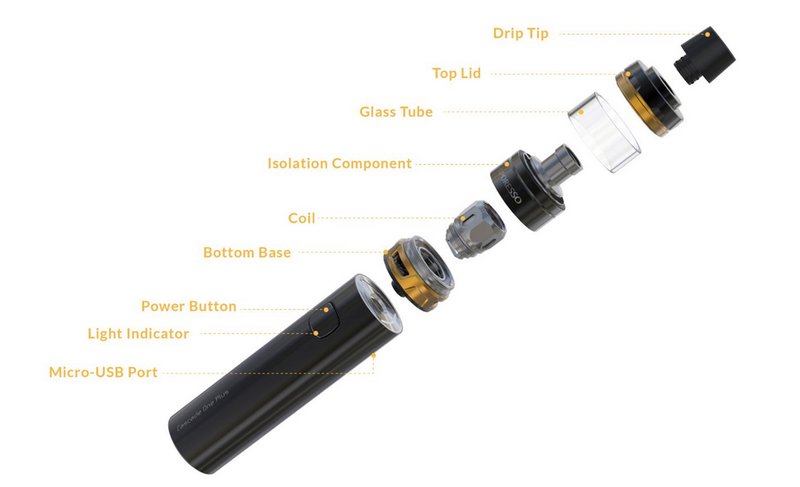 With unique air flow strcture, the GT Mesh can enlarge the heating area, and the use of mesh offers great flavor.